A ring-like muscular tube, your throat acts as the passageway for liquid, food, and air. Your throat is comprised of food and air passageways and consists of your epiglottis, pharynx, larynx, tonsils, adenoids, as well as the upper part of your esophagus and trachea. Without your throat, you would not be able to eat, speak, or breathe, let alone digest food! 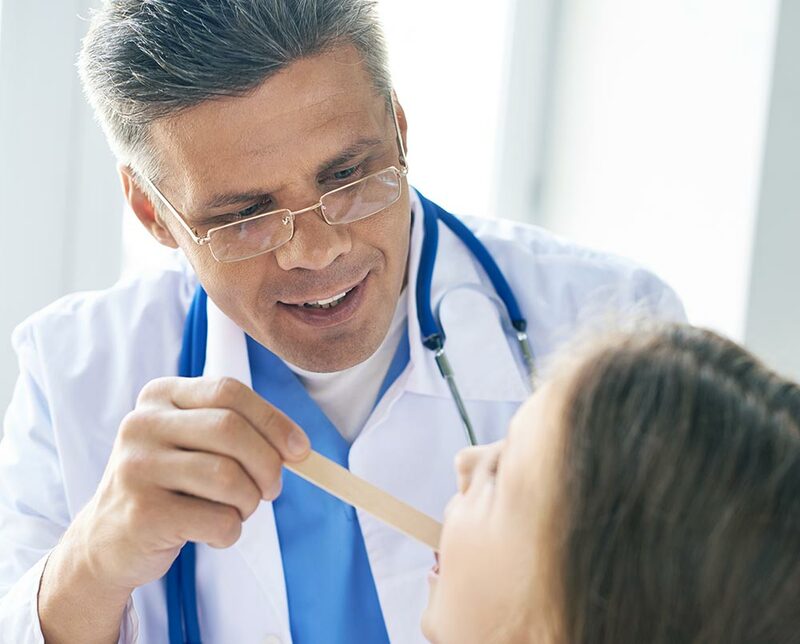 While many people think they know exactly what the throat does, you may learn something new when you check out these fascinating throat facts. Your throat is an integral part of your body, yet many don’t think twice about it. However, the throat is pretty amazing. Don’t think so? Check out these interesting throat facts and see if they change your perspective. 1. Because air and food pass through, the throat is considered to be part of the respiratory system and digestive system. 2. Your throat is comprised of a variety of pharyngeal muscles and blood vessels. 3. Located at the back and sides of the mouth, your tonsils and adenoids are lymph nodes that help protect against infection. However, both generally serve little purpose beyond childhood. 4. The larynx houses the vocal cords and helps protect the trachea from food aspiration. 5. The larynx is crucial to breathing and having the ability to speak. 6. The epiglottis works with the larynx to prevent food from entering the windpipe. Instead, together both push food into the esophagus. 7. Located in your throat, the hyoid bone is the only bone in the human body that is not attached to any other. 8. The hyoid bone is only found in Neanderthals and humans. 9. The hyoid bone is considered to be the “foundation of speech” for humans. 10. Parts of the trachea and esophagus that are located beneath the breastbone are not deemed to be parts of the throat. 11. Your throat branches off into two at the bottom. On branch takes air to your lungs, while the other branch takes food to your stomach. Is a Deviated Septum Causing Your Sinusitis?